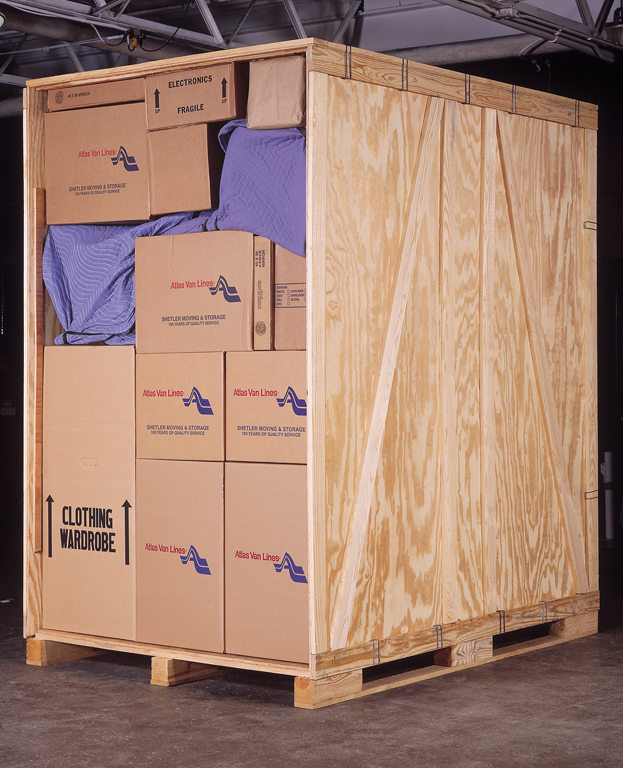 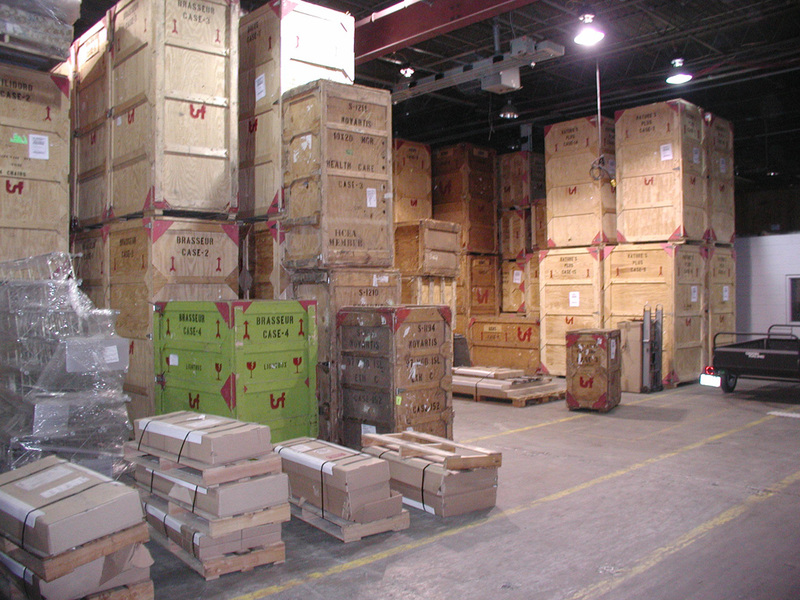 Avatar is a leading high-quality Long Island warehouse and Long Island storage service provider with secure warehousing and storage locations at our metropolitan New York warehouse and Long Island warehouse. 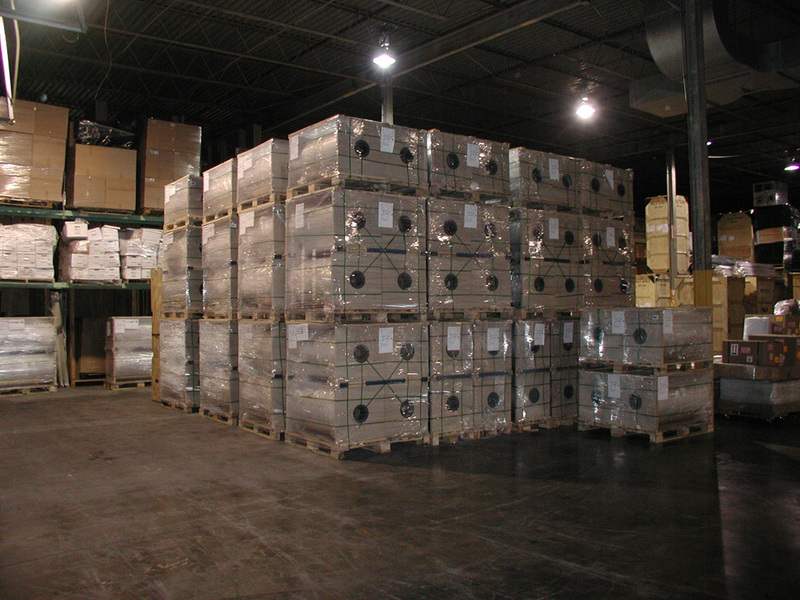 Avatar is strategically located to support many of your specialized warehouse & storage requirements here on Long Island within Nassau County and Suffolk County and Queens County and -- when combined with our specialized transportation capabilities, specialized moving services and packing and crating capabilities -- Avatar offers you a one-stop-shop for all of your warehousing and storage pickup and delivery requirements. 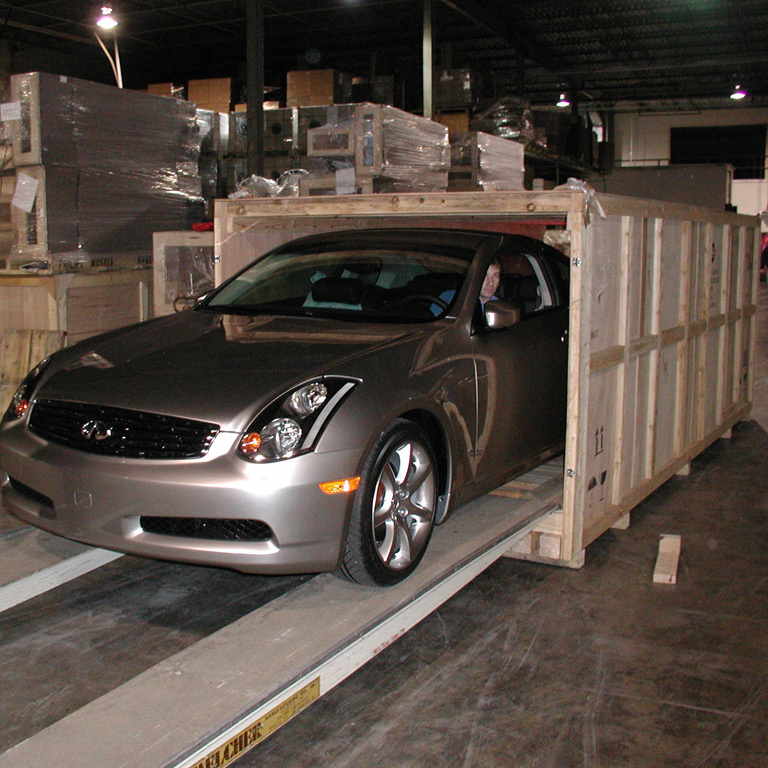 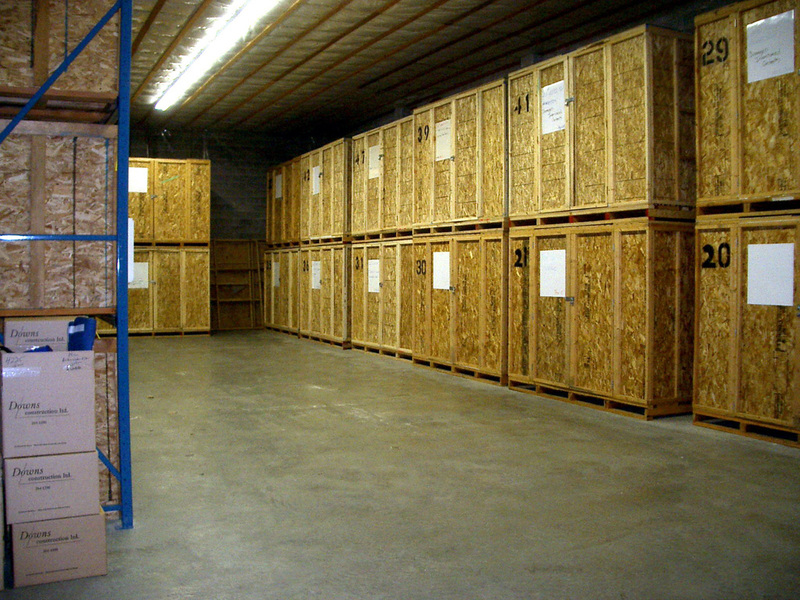 We have the capability to pick up your shipment, provide storage and warehousing services, pack your shipment for specialized transportation, and we deliver your goods and shipments when you need them across the street, across the country or across the world. 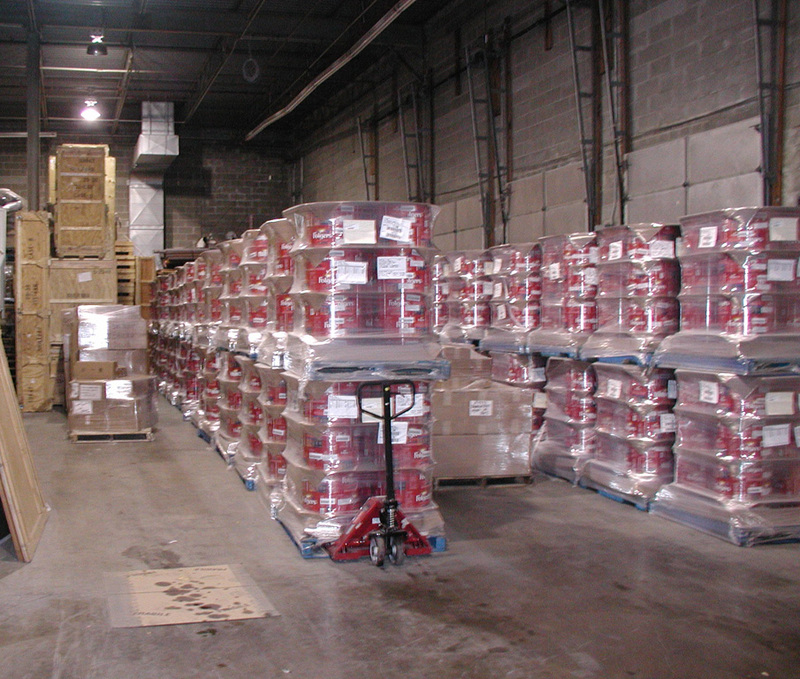 Based upon customer requirements Avatar has the capability to operate our Long Island warehouse services 24-hours a day and 7-days a week, 24x7. 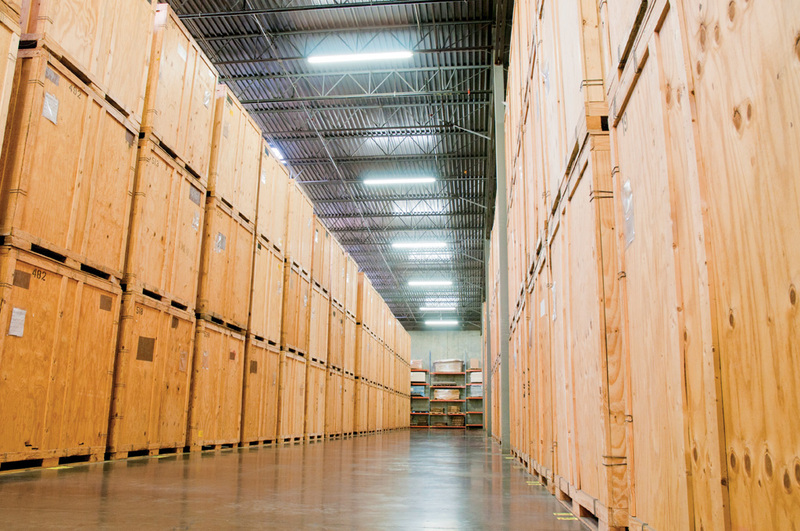 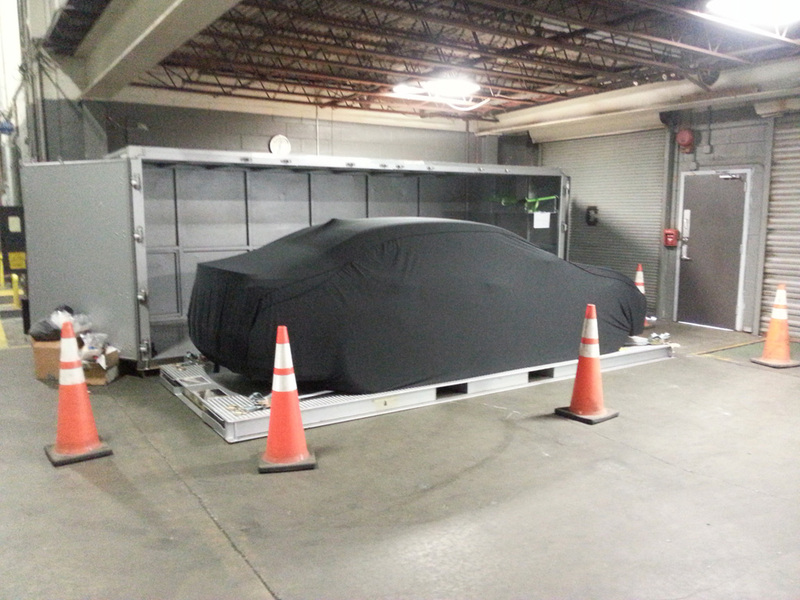 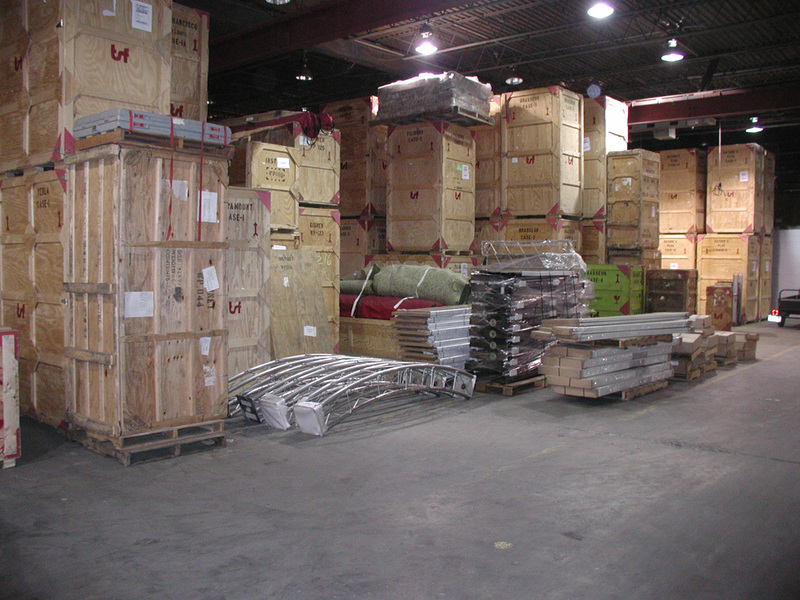 Avatar provides a wide-range of Long Island, NY warehousing & storage services with flexible pricing methods. 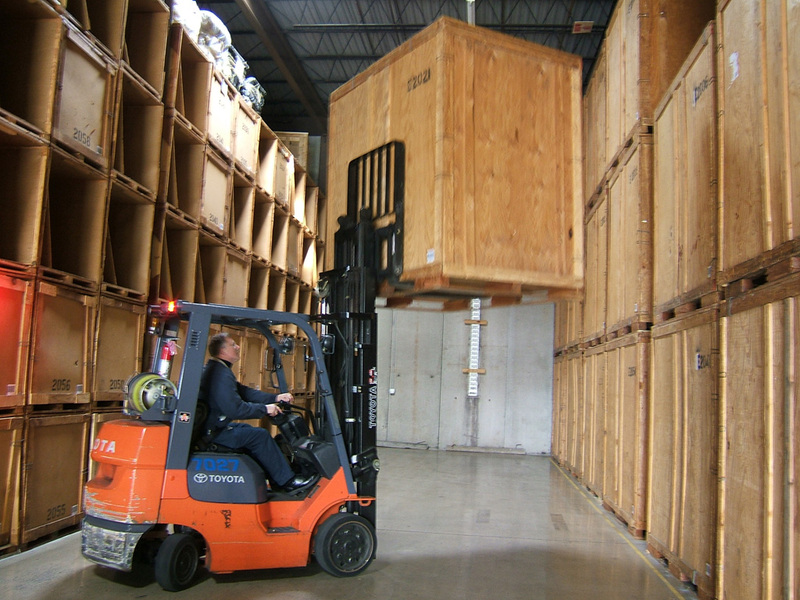 Please don't hesitate to contact us today for a free warehousing & storage services cost quotation or project consultation.